Learning to shape your eyebrows doesn’t have to be hard, especially with these makeup tips. 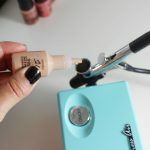 Have you ever wondered how to shape your eyebrows and what tools you need in order for them to be perfect? Today we are tackling both subjects. As you know (or should know), I am sort of a freak about having on-point eyebrows. I have said this before, and I will say it again, having bad brows makes an incredible makeup, look bad. And before you go into a pity party sulk fest about how your mom never taught you how to do the perfect arch or never even took you to get them done professionally, neither did mine. I am the one who taught her…go figure. I have talked about how to shape your Eyebrows before, but I have never incorporated the tools you need in order to give them a professional touch. 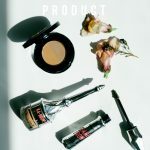 Today I am using The Brow Gal products by Tonya Crooks, but I also am a huge fan of Anastasia Beverly Hills and Benefit Cosmetics brow products. 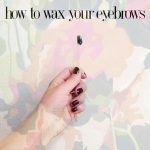 With that said, I am excited to show these easy-to-use eyebrow shaping products and teach you how to shape your eyebrows. Having an eyebrow pencil is essentials for getting the perfect brow. I am using The BrowGal eyebrow pencil (I am using 04), but Anastasia Beverly Hills also has some of the best. 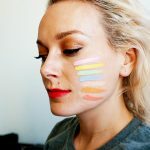 Use a brow highlighter like The BrowGal Highlighter Pencil (I am using 01) to define under the brow. Tweezers like The BrowGal Tweezers to clean up random brow hairs. I like these ones because they are sharp and grab the hair. Brow scissors are critical for maintaining brow hairs that are growing too long. How cute are these ones from The BrowGal? 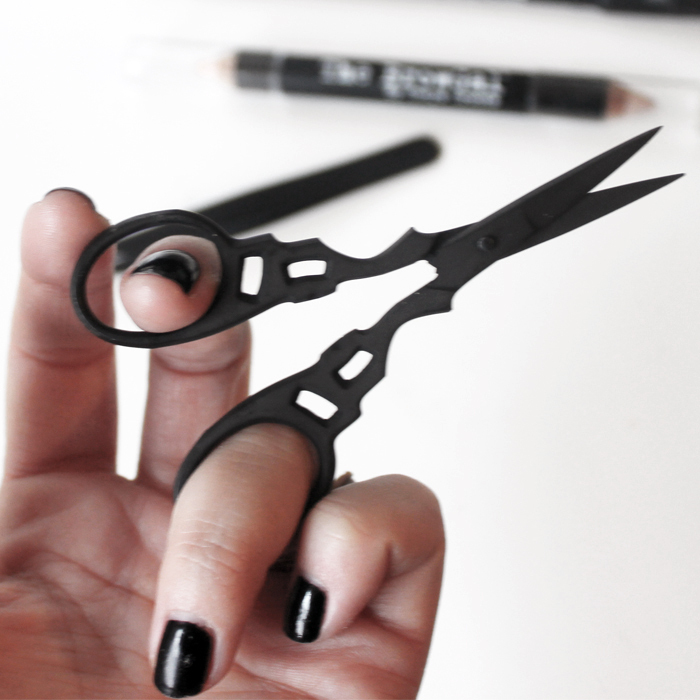 Can we just take a moment to pause and stare at these gorgeous eyebrow scissors? I want to put them up on display. Find your natural brow shape by brushing your brows up with the spooly on the end of the BrowGal eyebrow pencil. 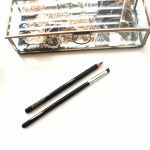 Now with the pencil part of the BrowGal eyebrow pencil, make short strokes going the direction of your hair. Brush through your brows again with spooly to blend. 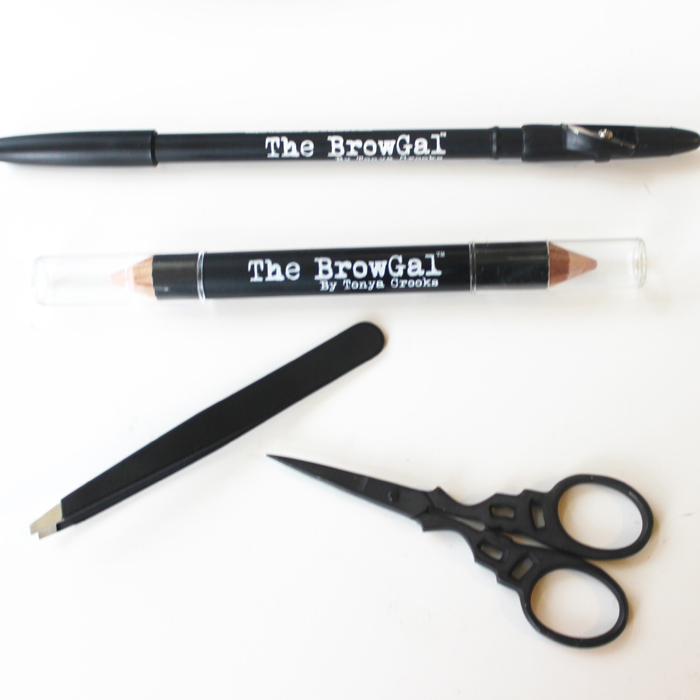 Use the BrowGal scissors to trim any excess hair that is falling above your natural eyebrow shape. Tweeze any hairs that are outside of the eyebrow shape that you have created with the BrowGal tweezers. Highlight under your brow shape with the BrowGal Highlighter Pencil. 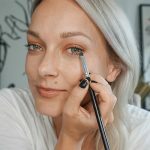 Now that you know how to shape your brows and what tools you need, let me be really candid with you for a moment. If you don’t feel confident in doing your eyebrow shaping (tweezing + trimming), go pay the money to have them professionally designed. I am not talking about going to a one-stop-shop where they quickly usher you in for a 5 minute wax job either. Your eyebrows frame your face, and having the correct shape for your face shouldn’t be done in a quick 5 minutes. 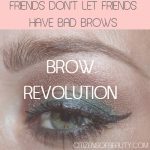 On a side note, if the person who is doing your eyebrows has bad brows too, run for the hills (or send them this post anonymously). If you have any questions, leave them in the comment section below! 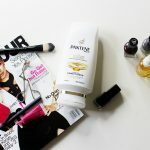 note- These products were given to me by Gloss48 for review. All thoughts and opinions are that of my own.